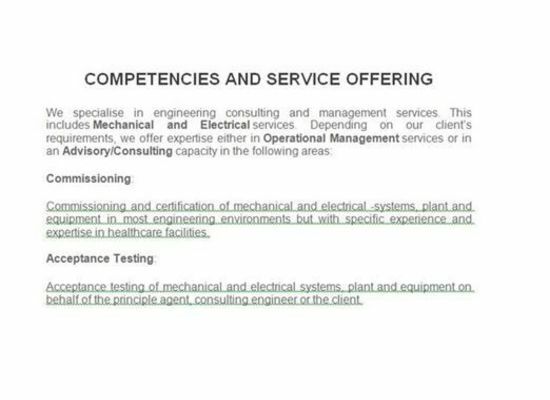 We specialise in engineering consulting and management services. This includes Mechanical, Electrical, Health and Safety services. The Saftek group of companies consists of Saftek Consulting Pty Ltd and Saftek Technologies CC. 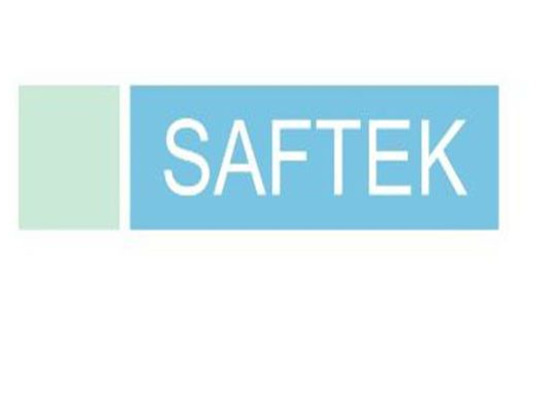 Saftek Technologies Saftek Technologies has been trading since 2002. 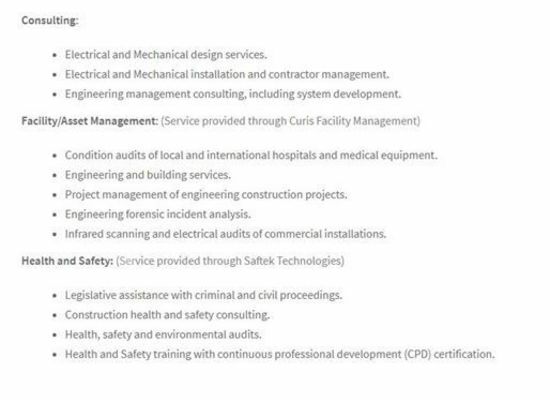 The company specialises in Health and Safety consulting services. 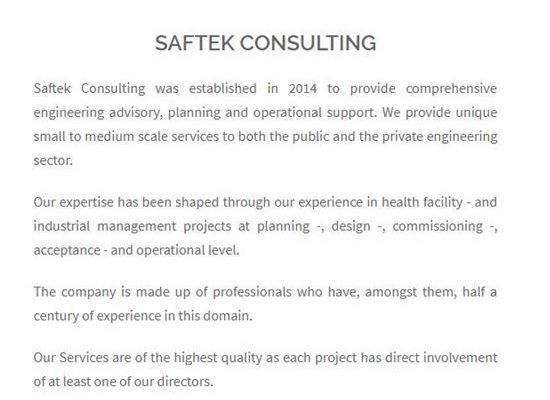 Saftek Consulting Saftek Consulting has been trading since 2014 and specialises in Mechanical, Electrical and Engineering Management Consulting.